The Cuban musician Gonzalo Rubalcaba comes to Sao Paulo for a single solo piano concert at Teatro Alfa, as part of the 3rd Mostra Tom Jobim Emesp. 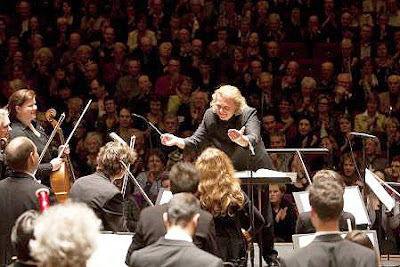 Gonzalo has been nominated 14 times for a Grammy and won four of them. His power of improvisation at the piano is amazing. Currently he fights to approach the classical music to jazz. St. Jerome, 1989. 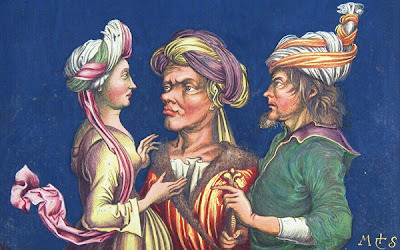 From painting by an unknown author (17th century), inspired by two paintings of Caravaggio. 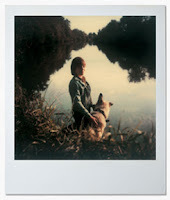 The Paulista Miro is a famous fashion and advertising photographer in Brazil. He is known for bringing elements of performing arts, film and painting for his photos. The exhibition displays 11 works that rescue the Renaissance style through photographs made ​​in the studio, without any digital retouching. When: October 27th to December 22nd. Monday to Friday, from 10 am till 7 pm; Saturday, from 11 am till 3 pm. The MASP is offering an interesting exhibition. The "Luzes do Norte" (Northern Lights) brings 61 works of the German Renaissance, coming straight from the Louvre museum collection. 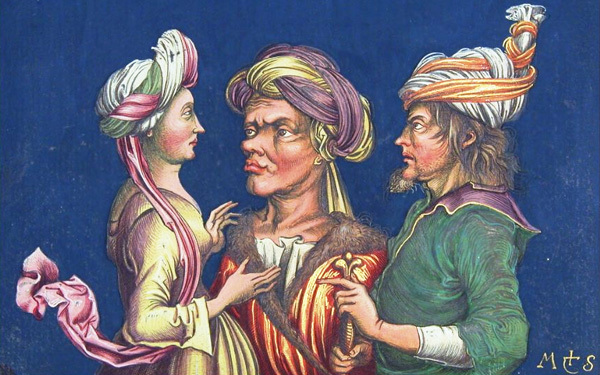 Among them you can find artworks by artists such as Altdorfer and Schongauer, for example. Among the highlights is the "Dürer's Rhinoceros", a woodcut executed by the German painter and printmaker Albrecht Dürer. The point is that he had never seen this animal in life. The artist created a representation based on descriptions from others. It is worth a visit! When: October 19th to January 13th. Thursday, from 11am till 8pm. Tuesday, Wednesday, Friday, Saturday, Sunday and Holidays, from 11am till 6pm. Price: R$ 15 and R$ 7 (students). Free for under 10 and above 60. If you don't know the JazznosFundos pub yet, this is the chance. On October 30th, the concert entitled "Tributo aos Beatles" (Beatles Tribute) will perform a mixture of their unforgettable songs with quality jazz. 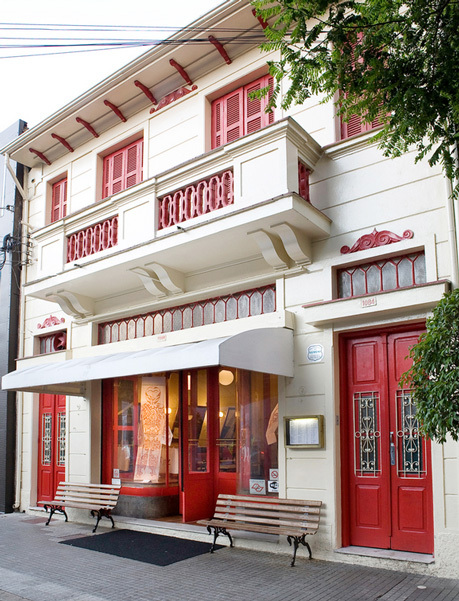 Located inside a parking lot in Pinheiros, the JazznosFundos is a great pub to listen good music. 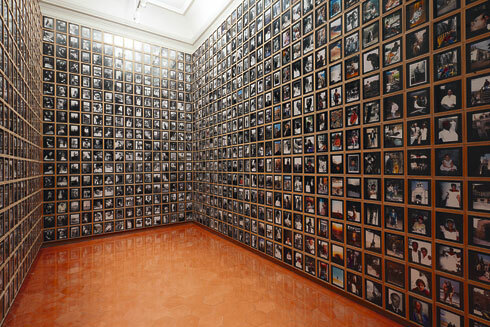 In addition to the weekly shows, the bar also has a small gallery which hosts exhibitions. 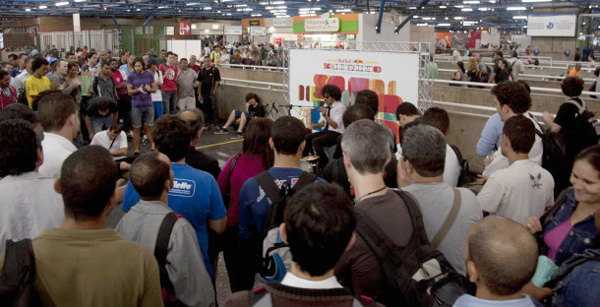 The 36ª Mostra Internacional de Cinema of São Paulo started on October 19th and runs till November 2nd. This traditional event happens every year and lasts two weeks. This edition brings around 350 titles from more than 60 countries and in 28 different cinemas among theaters, museums and cultural institutions around the city. This year's selection provides an overview of the contemporary films around the world. If you have the facility to put into words what you feel when see an image, insidesaopaulo has a proposal for you. 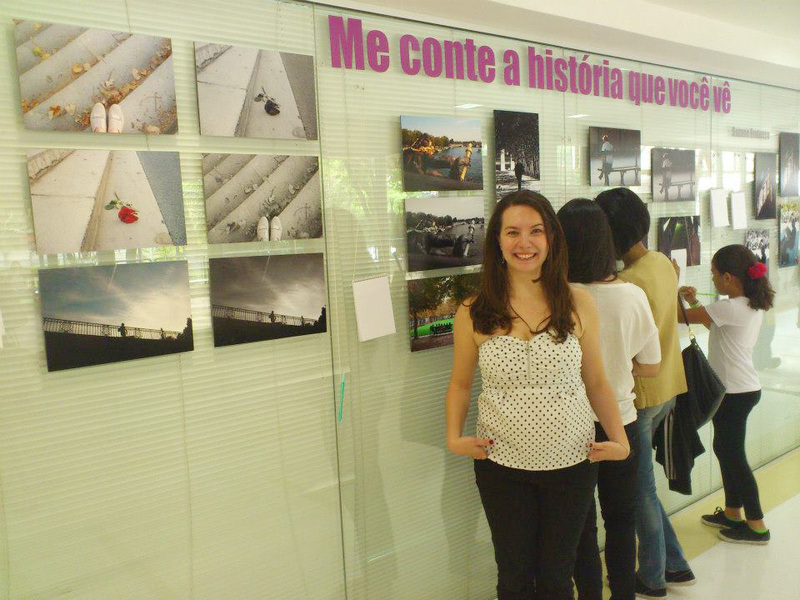 It's happening a photographic exhibition at the SESI Vila Leopoldina called 'Me Conte a História que Você Vê' (Tell Me the Story You See), created by the writer Suzanne G. Frutuoso. These are pictures of Paris and Amsterdam, exposed on the wall and the authoress's idea is that the public write what they feel when see the photos, on paper pads positioned between the frames. The result will give life to a second project. The photographs will be on display until October 31. It's worth a visit just to exercise your imagination. According to Suzane, the text can be written in English. When: October 20th till 31st, from 10 am till 8 pm. 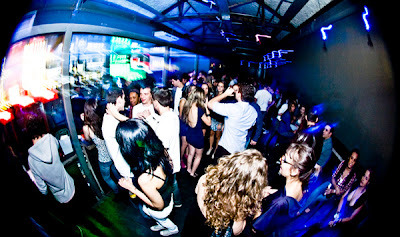 LAB Club is an innovative nightclub that offers a good music and amazing drinks. Check it out! The LAB Club bar is located in an old shed at Rua Augusta that was partially renovated, keeping its main features. 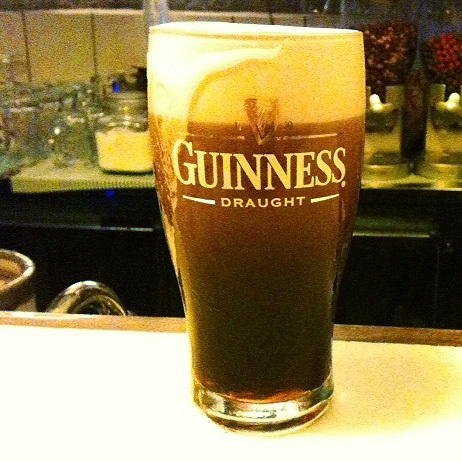 The club plays a great electronic sound but one of its most innovative characteristics is the beverages preparation. They use a style called 'Molecular'. Some equipments are used to change the physical and chemical structure of the ingredients creating new shapes and textures. Among the highlights you can find Caipirinha, served as a "spaghetti" of rum, and Margarita with tequila-shaped skull, and also some molecular cocktails, like the Martini with mandarin watermelon caviar. But no worries, the house also offers traditional options of drink. 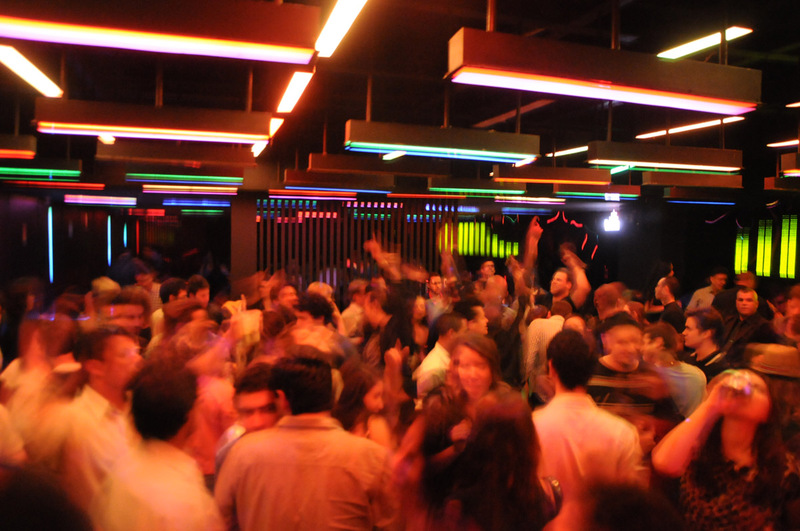 This club is on the Top 5 list on the Sao Paulo Electronic Music scene. And also, D-Edge offers the best international line-up in town. The house has two dancefloors, a lounge (which sometimes is exclusive for guests) and a large smoking area that is located in front of the Memorial da America Latina. When: Monday, Thursday, Friday and Saturday at midnight. Price: The prices range between R$ 20 and R$ 70 (R$ 60 and R$ 120 consumption). The theme of the XVIII edition of the Brooklinfest is Culturas Criativas (Creative Cultures): Education and Citizenship. 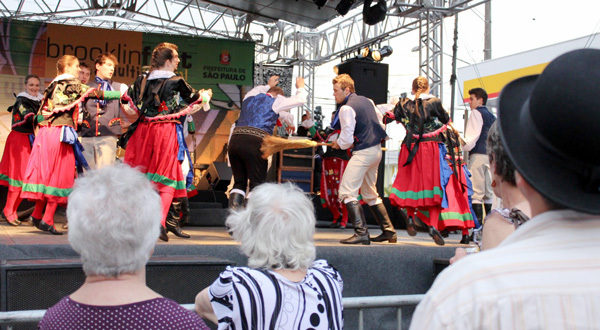 Is it possible to watch different types of cultural performances, such as: choirs, orchestras, folkloric dance groups, bands of jazz, blues and rock, storytellers (including German stories) and art workshops for children. The event also offers with a circus and outdoor cinema. Besides German food, the public can enjoy cuisine from several other cultures, including Arabic, Japanese, Chinese, Polish, Bulgarian, Italian, Portuguese and Brazilian. Tap Beer is the biggest feature of this festival. When: October 20th and 21st, from 10 am till 10 pm. Red Bull Sounderground is the name of the International Festival of Underground Musicians that will be held in Sao Paulo for the second time. Millions of people will have the chance to see the 19 attractions planned for this edition, which has the incentive of the Lei Rouanet (Law for Promotion of Culture of the Brazilian Culture Ministry) and the Área de Ação Cultural of the Metro and ViaQuatro. The buskers (musicians who play in the subway) will be performing between October 22nd and 27th. This time, musicians from Barcelona, ​​Berlin, London, Montreal, Moscow, New York, Paris and Sao Paulo are organized into 19 attractions in formations: solo, duo and trio. Check out the full schedule in Portuguese here. 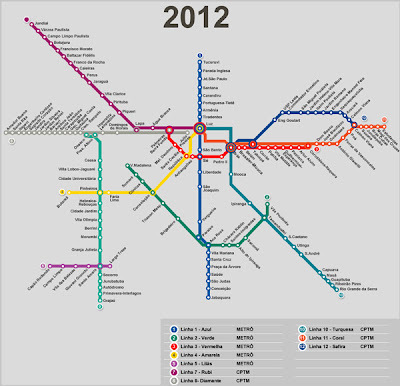 The selection of artists was done through visits to major subway systems all over the world. There are rules that must be observed. Only 60 watts amplifiers powered by batteries can be used. Batteries and participation of DJs are not allowed. On Saturday (October 27 at 5 pm), all the musicians will get together to perform at the Praça Victor Civita - located next to the Pinheiros station on the Yellow Line. The DJ Daniel Tamempi is the special guest of the event. O Bacalhau do Porto restaurant was opened on 1974 and offers a very good cod in São Paulo. 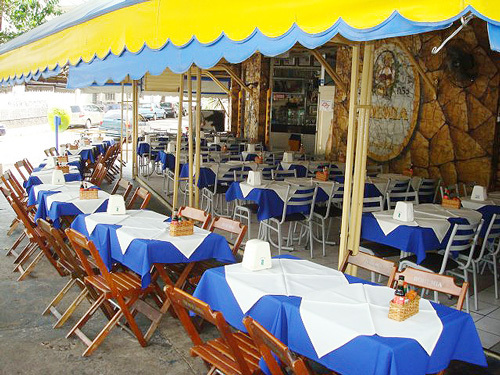 Located in the Ipiranga neighborhood, the restaurant is specialized in Portuguese food. Among the highlights are: sardines, sausages and codfish balls. 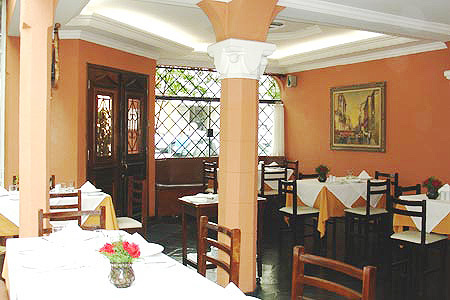 The advice for the main course goes to the "Bacalhau Gomes de Sá" (for two R$ 79). When: Tuesday to Saturday, from 11 am till midnight; Sunday and Monday, from 11 till 5 pm. Opened in 1981, the Ritz restaurant offers characteristic dishes from different parts of the world. Some are famous, such as the "Torta de Frango com Saladinha" (Chicken Pie with Salad) and the Hamburgers made by themselves are great as well. The advice goes to the Ritz Burger (Pancetta, Cheddar or Gorgonzola, salad, mayonnaise and the 200 gr. burger). The restaurant is always packed, the atmosphere has a retro decor (click here to see some other pictures), signed by the artist Wesley Duke Lee (also author of the logo of the restaurant). Illustrations, photographs and sculptures adorn the windows of the restaurant throughout the year curated by the architect Andre Vainer and the artist Mirella Marino. The Ritz also has a branch in the neighborhood of Itaim and also the Shopping Iguatemi. 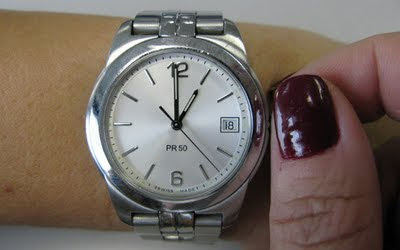 The Brazilian Daylight Savings Time (DST) of 2012 will be from October 21st (Sunday) at 0h01am to February 26th 2012 at 0am. The time changes are adjusted to achieve longer evening daylight, by setting the clocks an hour ahead of the Brazilian standard time (GMT -3). Be aware about flight schedules and buses departures. The time changes are only applied to the states of Rio Grande do Sul, Santa Catarina, Parana, Sao Paulo, Rio de Janeiro, Espirito Santo, Minas Gerais, Goias, Mato Grosso, Mato Grosso do Sul and Distrito Federal. The Daylight Savings Time occurs in Brazil since 1932. 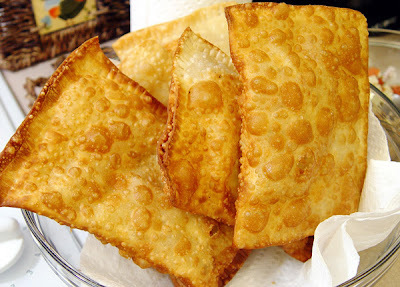 Pastel: is a typical Brasilian dish, consisting of thin pastry envelopes wrapped around different fillings (ground meat, mozzarella, palmito, catupiry cream cheese, chicken, and small shrimp), then deep fried in vegetable oil. The result is a crispy, brownish pastry. 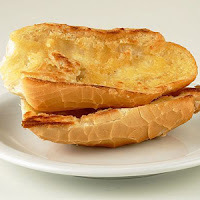 Pão na chapa: it's basically bread and butter cooked on the grill. Very traditional in São Paulo. It's even better if you order it in a bakery. The advice is to try it with coffee and milk ("média" or "pingado" in Portuguese). Pão de queijo: I wonder why it's not available all over the world yet. It's one of the best Brazilian recipes ever. The ingredients are flour and bread. Paçoca de amendoim: in local Indian language from tribes of São Paulo, "paçoca" means crumble. It's a traditional Brazilian sweet made ​​with peanut, cassava flour and sugar. This food is very typical and comes from the countryside of the State. Romeu e Julieta: it's very simple to prepare. It's made by a single slice of "Goiabada" (guava) and also a slice of white cheese. 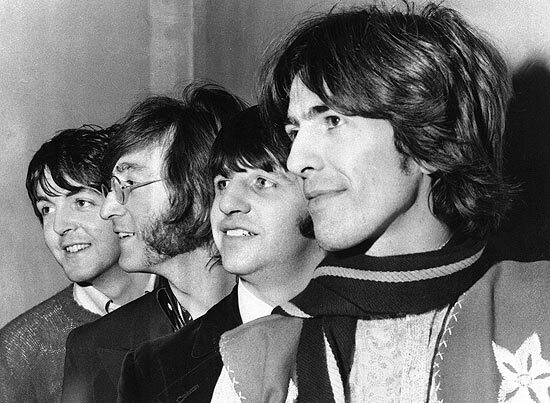 Serve all together and much of your troubles will be away for a while. 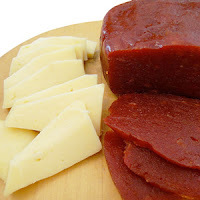 For the white cheese, if you can, give preference to the "queijo mineiro". Misto-quente: this is a hot sandwich, prepared with cheese and ham. Bauru: the name of this sandwich refers to the name of a city in the countryside of the state. This is a famous sandwich in Brazil that was created in a bar in São Paulo in the 30s. Ingredients: French bread with roastbeef, melted cheese, tomato, cucumber, butter, salt. Vinagrete: prepared with onion, tomato and bell pepper chopped, vinegar, olive oil and salt, commonly used in barbecues. But it is often used in salads. Taste and learn how to prepare. It's easy! Requeijão: "everything goes well with Requeijão". It's nothing more than cream cheese. However, it's flavor is unique. 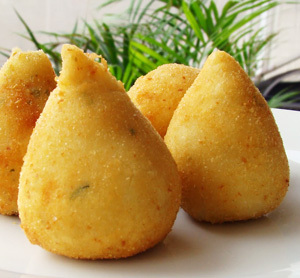 Coxinha: It's popular in Sao Paulo and it includes chicken spices, tomato sauce, onion, parsley and scallions (with occasional catupiry cheese), enclosed in wheat flour, batter, and deep fried. It is shaped to roughly resemble a chicken leg. 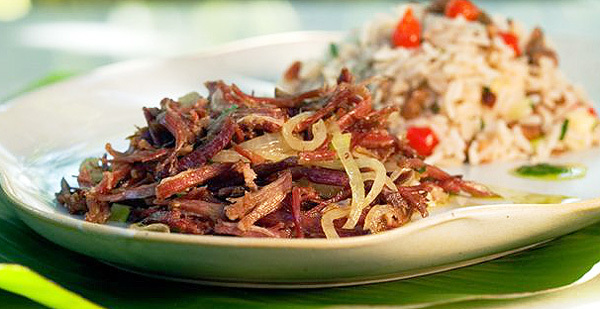 Quibe: It's a typical dish from the Middle East made with bulk ground beef and wheat tabbouleh. It can be stuffed with cheese and herbs. 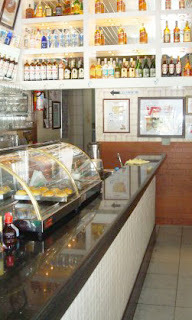 In São Paulo you can eat quibe in bakeries, coffeeshops, restaurants and bars. 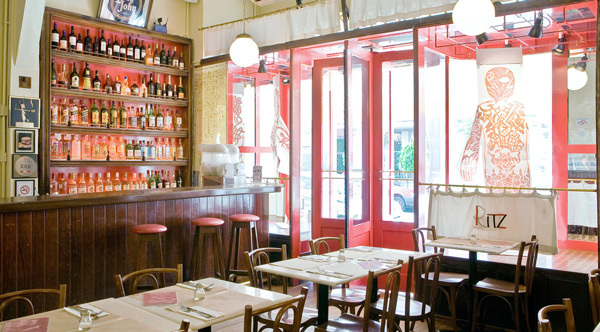 It's artisanal pasta is one of the highlights of this Italian restaurant. One that you have to try is the Cappeletti Tricolor stuffed with mozzarella, with the scallop fettuccine with veal and mushroom au poivre. The prices of these dishes are R$ 47. At lunch, it is possible to have the antipasto, primo and secondo for only R$ 35. When: Sunday to Thursday, from 11 am till 11h30 pm. Friday and Saturday, from 6 pm till 0h30 am. 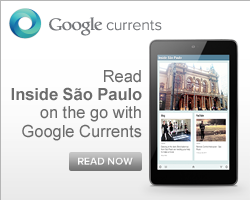 I found this study at the Terra website and I think it's very interesting for the insidesaopaulo audience. The São Paulo Metropolitan Railroad Network is expanding. 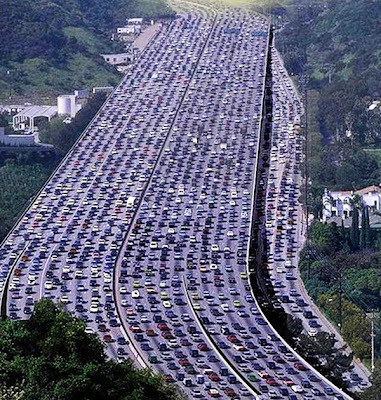 Currently it is responsible for the transport of 7.2 million passengers every single day. 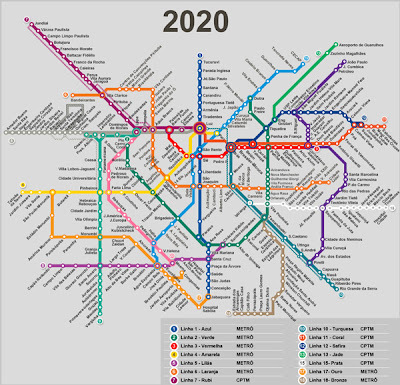 Modern projects are currently developing the existing 335km network. The network is receiving the largest volume of investments in its history: at least R$ 45 billion will be invested in projects already defined. If you want to see the development of this project year to year, visit the Terra website and see for yourself. It is easy to understand. This bar carries one of the most traditional characteristics of a Brazilian "Boteco": tables on the street. Actually, the tables are not on the street, but are on the footpath. 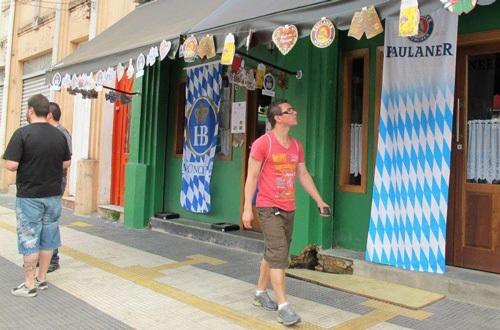 You can stay there for hours drinking, appreciating an authentic feijoada or even trying some picanhas on the grill. I've already had the chance to spend a Saturday afternoon last summer at the Pé pra Fora. The mood is very good, the bar is located very near to the Vila Madalena Subway Station and if you decide to go there, life will be easy. 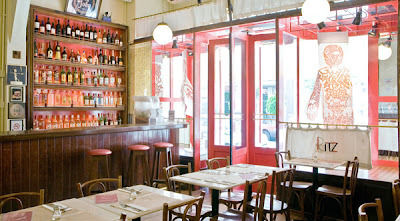 My personal advice goes to "Filé aperitivo com Catupiry" (around R$ 55). It comes on a hot grill that stays over the table. Put it together with cold beer and you'll feel the beat. When: Monday to Friday, from midday to 11 pm; Saturday, Sunday and Holiday, from midday till 7 pm. This project called "A Louca Debaixo do Branco" was conceived by Fernanda Young as a book-installation. The exhibition investigates the construction of a myth about love through the personification of a bride, the central character of her brand new novel. It's the tenth of her career. The exhibition is hosted at the MIS (Museu da Imagem e do Som) and uses the figure of the bride to research about love. According to the author, "Only in love we are all the same. We are the same when we love, when we are abandoned, when we suffer, when we suspect we are giving up of love. "Dressed as a bride, Fernanda Young appears in images depicting pain, love, dislike and love of someone else. "A Louca Debaixo do Branco" (The Mad Under the White) presents Fernanda's private collections, as well as texts, poems, embroidery, daily interaction between the public and the author via internet, videos, and much more. Fernanda is a writer, screenwriter and presenter. She is married, has 4 children and loves to write romances. It doesn't matter if are scripts, screenplays for TV or books, her subjects always revolve around romantic relationships. When: October 3rd to November 18th. Tuesdays and Wednesdays, from midday till 9 pm; Thursdays and Fridays, from midday till 8 pm; Sundays and Holidays, from 11 am till 7 pm. Art of Marcia Pastore entitled "Peso-Contrapeso"
The Funarte Sao Paulo opens two exhibitions of contemporary art with very talented artists. With a mix of cable systems, pulleys and brass tubes, the artist Marcia Pastore presents her art entitled "Peso-Contrapeso" where the theme is the body in space. 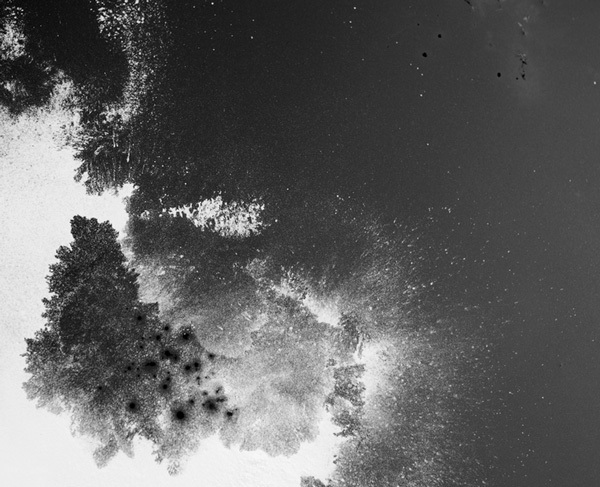 Tony Camargo brings "Vídeomódulos" which presents a series of video-performances in which he appears in a real space where happen scenographic changes. It worth a visit! When: October 11th to November 19th. Monday to Wednesday, from 10 am till 6 pm; Tuesday to Sunday, from 1 pm till 10 pm. 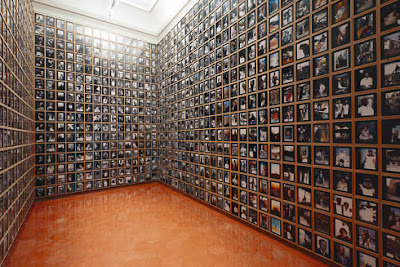 30th Biennial of Art - Sao Paulo. One of the most important exhibitions on earth about contemporary art is spread on 25 thousand squared meters in Sao Paulo. 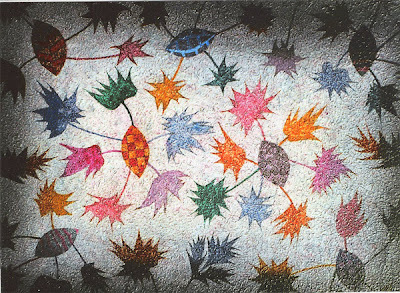 There are about 3 thousand pieces signed by 111 artists from over 30 different countries, selected by the Venezuelan Luis Pérez-Oramas and his team. 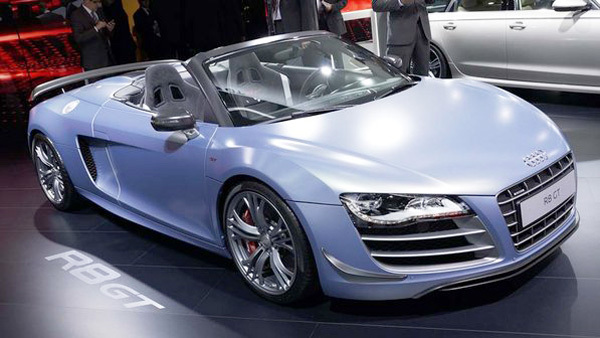 Click here to check few of the options and go visit it! When: September 7th to December 9th, from 9 am till 7 pm (entrance is only allowed till 6 pm). Wednesday and Friday, from 9 am till 10 pm (entrance is only allowed till 9 pm). Closed on Monday. This weekend, starting on October 12th, is a holiday in Brazil. It will be celebrated the "Dia de Nossa Senhora Aparecida" (patron saint of Brazil) and also Children's Day. Although a lot of people are leaving Sao Paulo (check out this post regarding this issue), most of the population will remain and may attend some city events. This post was prepared for you, who have a child and decided to stay. The Instituto Itaú Cultural organized an event called "Dança para Crianças" (Dance for Children) to celebrate the Children's Day. On October 12th there will be the "Espalha Geral! ", with dancers Denise Stutz and Felipe Ribeiro. On October 13th will be "Um lugar que ainda não fui" with dance troupe Meia Ponta. On October 14th "Meio-dia, Panela Vazia" with the Companhia Giz de Cena. When: October 12th, 13th and 14th. All starting at 4 pm. São Paulo surpasses 700 km of slowness for the first time. 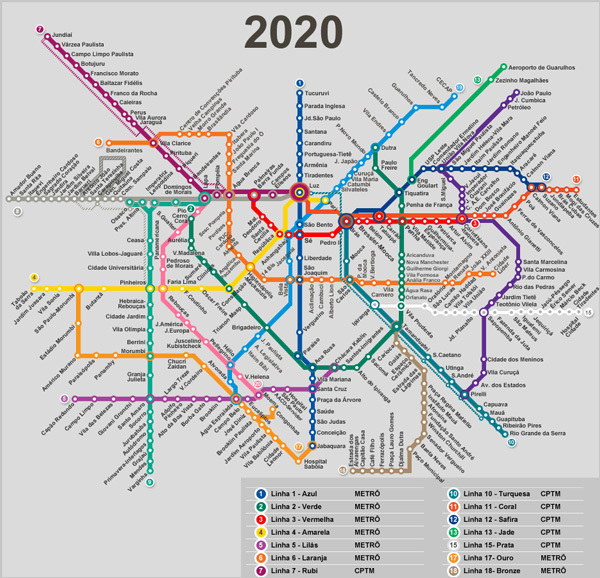 There is a radio station in Sao Paulo, which organizes an index (Radio SulAmérica Transit / Maplink). The traffic reached 735km at 6 pm today. The reason is the "Dia das Crianças" (Children's Day), a federal public holiday. Sao Paulo is the biggest city in South America and Southern hemisphere. 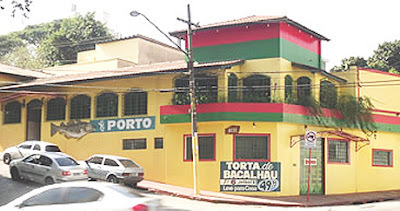 There is a neighborhood in Sao Paulo called Barra Funda, one of the possible translations could be "Deep Bar" and this is exactly the name of a very good pub in São Paulo. Located in a residential region of the city, this pub is close to a subway station and also to several nightclubs. Ricardo and his son Fernando have plenty of experience running bars and botecos in Sao Paulo. 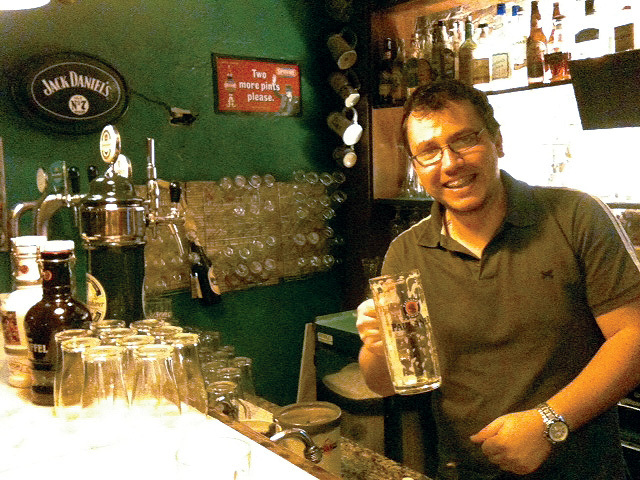 Fernando -- who is graduated in Tourism and Hospitality Management --, had the chance to stay abroad for a while and became an expert in European Pubs. After visiting a variety of pubs, when he arrived back in Sao Paulo, dad and son got together and decided to apply a little bit of Pub's style on what they know best: "Boteco". The "Deep Bar" has a German approach but it's service has a very Boteco Paulista style. They are very good at making you feel at home. I had the chance to visit the bar with a friend of mine (who usually goes there) and I could see a scene that later I found out is one of the Pub's characteristics. 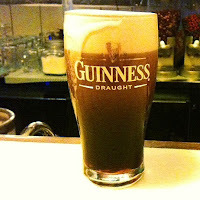 From the moment this friend of mine crossed the front door till he arrived on the counter, his favorite pint was ready for a sip. Fernando is proud to say that they know which beer every single client prefers. You can order a Vier Würstchen if you came from Germany or even a traditional Fish and Chips while you appreciate your drink. We "deeply" recommend this pub! When: Tuesday to Saturday, from 6 pm till 1 am. Price: Around R$ 45 per person. Tell me if there's anything better than going to a party to eat, drink, play, attend a concert of Elvis Presley and discover that all the money spent during the event was reverted to charities? Is there? 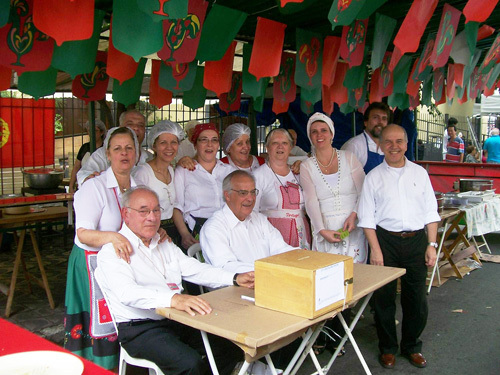 Every year there is a traditional feast called "Festa dos Povos" that is organized by the Catholic Church Santa Teresa de Jesus. This will be the 30th edition and the admission is free. Despite being a religious festival, it is a very important Brazilian cultural event, since our origin has a lot of influence from the Catholic Church. This festival will bring 16 food stalls from the cuisines Brazilian, German, Italian, Portuguese, French, American and Arabic. There will be Bingo, will have an area for children and it will be possible to buy handicrafts during the event. The party will take place on the street and tents will be spread in Rua Clodomiro Amazonas between the streets Joaquim Floriano and Tabapuã. This party looks a lot like the traditional "Festas Juninas" that take place in June in Brazil. It is worthwhile to participate. When: October 20th and 21st, from 6 pm till 10 pm on Saturday; from 10 am till 8 pm on Sunday. 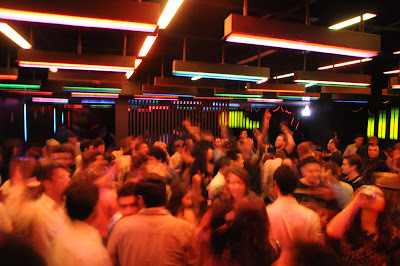 Price: For free to get in and the prices range from R$ 3 to R$ 25. Credit and Debit cards are not accepted. From afar they look the same, but the approach can capture the differences. 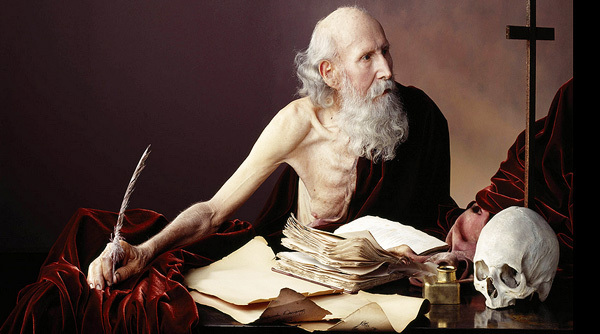 In the exhibition "O Jogo dos Sete Erros" (The Game of Seven Errors), Rodrigo Andrade brings versions of the works of Ranchinho, who had a mental illness and painting was one of the ways he used to stay calm. For this work, the artist had to learn the essence of Ranchinho, and follow the way of imitation in paint to create replicas. You can only find out how it looks different because they are exposed in pairs, side by side. Actually, that is the game! When: Monday to Friday, from 11 am till 7 pm. Saturday, from 11 am till 3 pm. It ends on October 31st.